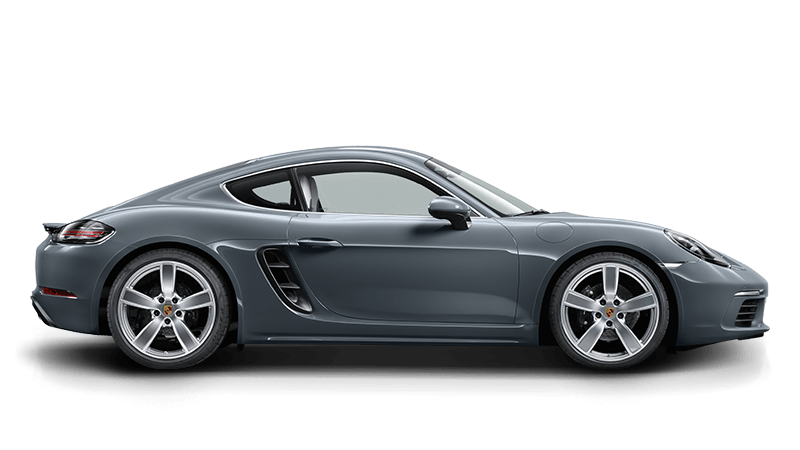 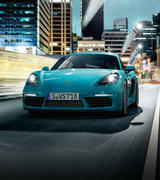 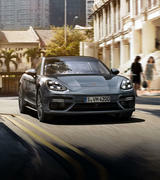 Knowledge is Power when it comes to purchasing a pre-owned Porsche. 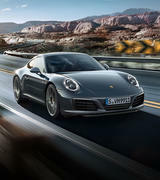 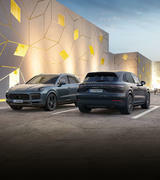 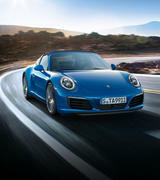 If you are considering purchasing a pre-owned Porsche from outside the authorised dealer network, let Porsche Centre Gold Coast's experienced Service Department assist in putting your mind at ease. 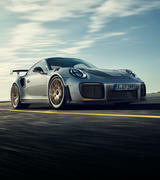 Our Factory Trained and highly experienced Service personnel are available to help, regardless of whether your potential purchase is a late model or classic Porsche. 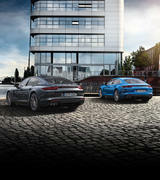 We have the expertise to ensure you're fully informed and empowered to make an educated purchase decision. 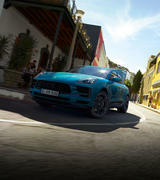 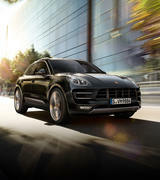 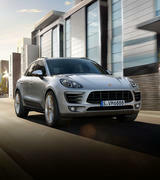 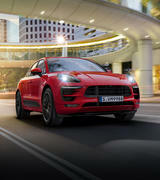 "Porsche Macan S Diesel. 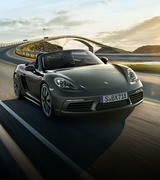 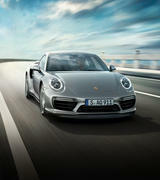 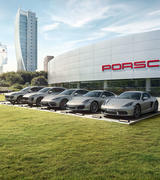 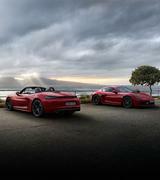 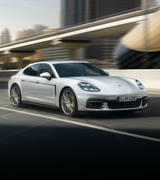 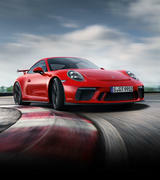 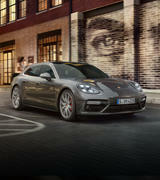 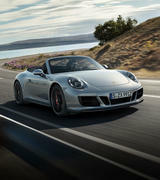 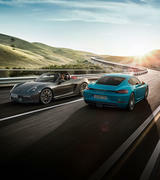 Early prediction: Porsche won’t be able to build enough of them." 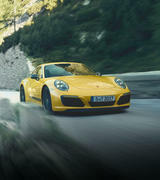 - by Joshua Dowling, www.carsguide.com.